When it comes to learning a foreign language, it helps if we need and want to use that language. It helps if we feel that we love that language. I understand the need to mandate French as the official language of Quebec in order to guarantee its survival in a sea of anglophones, but coercion doesn’t work very well. How about taking the budget for the language police–that term makes me cringe–and using it to create the Love the French Language Ambassadors? You can catch more flies with honey than vinegar. 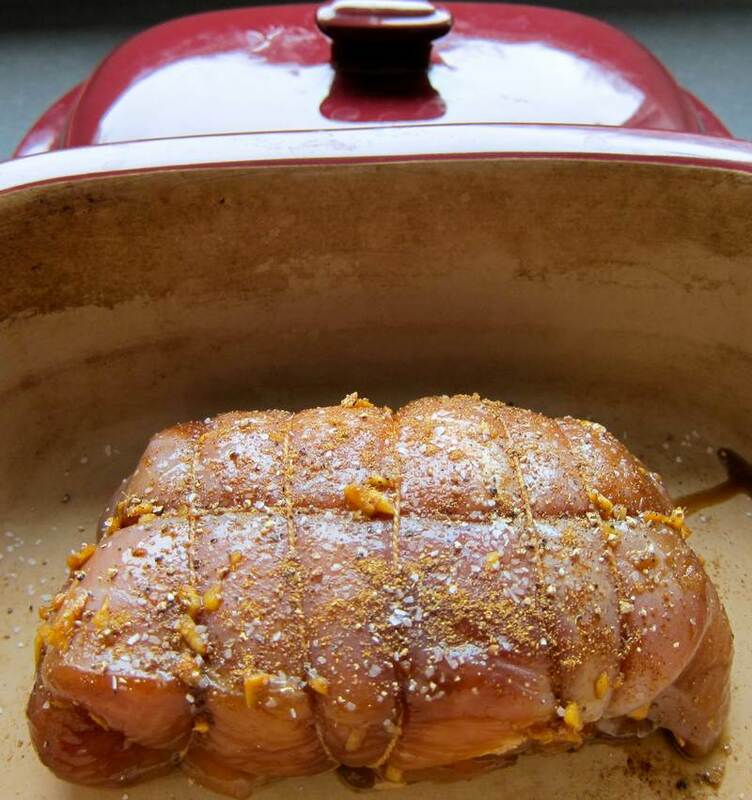 If you are in need of boosting your French, share this Honey Ginger Turkey Breast Roast with a francophone who will make you fall in love with the language in exchange. Food heals. 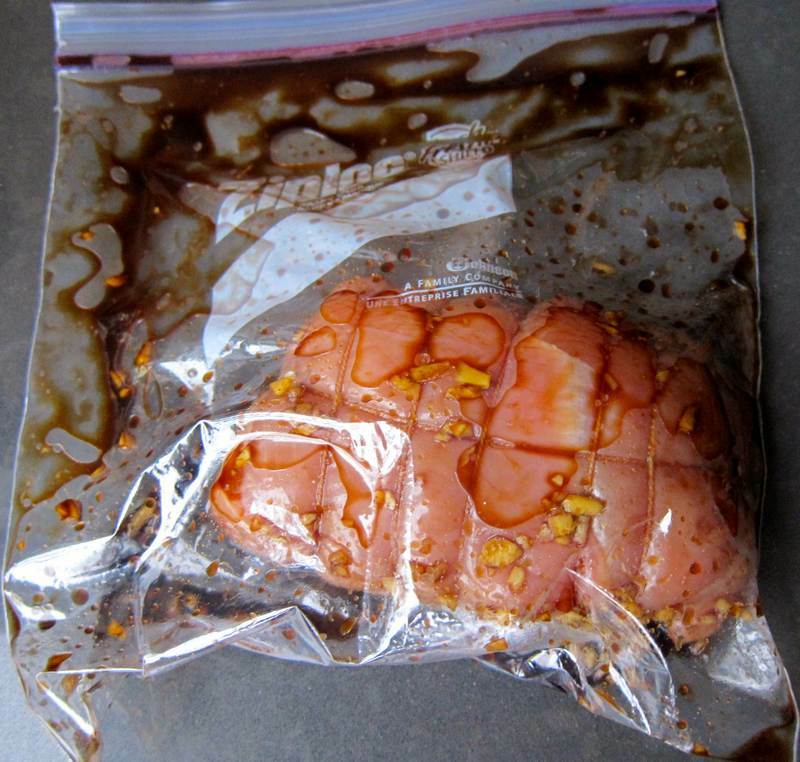 Combine all marinade ingredients, and marinate rolled turkey in the refrigerator for a few hours. Lightly spray the eggplant and bok choy with oil, then sprinkle with sea salt. 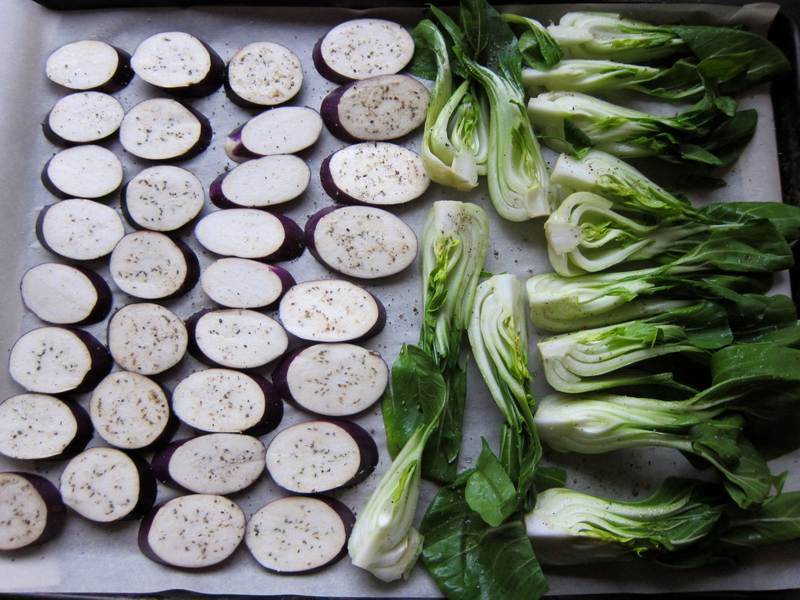 Roast the bok choy for 10 minutes, the eggplant for 25 at 420 degrees. 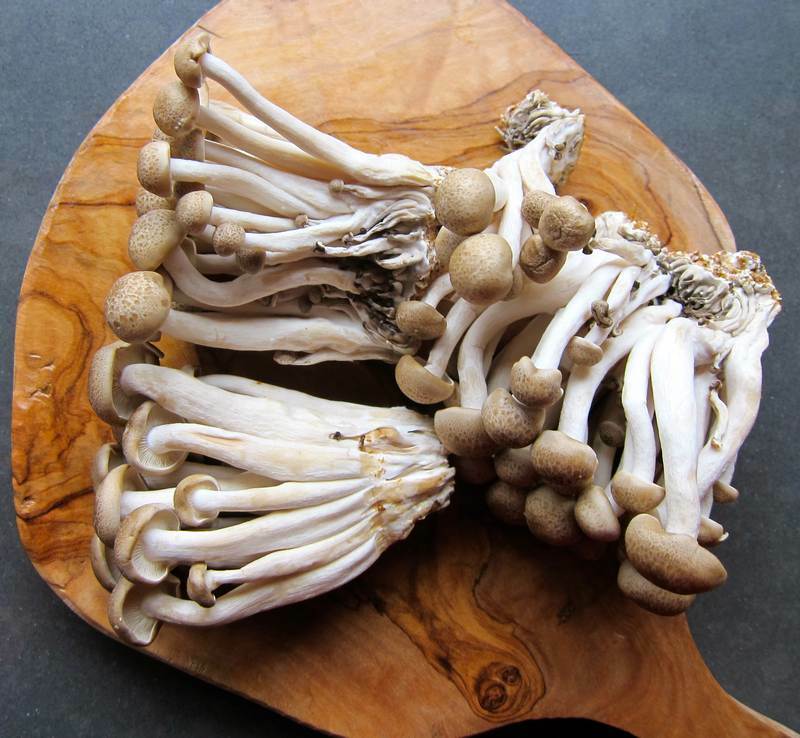 How beautiful are these brown shimeji mushrooms? To prepare, just cut off the very bottom. Add some yellow pepper and scallions to the mushrooms. Sprinkle a few scallions on the sugar snap peas. Lightly spray them with oil, then sprinkle with sea salt. 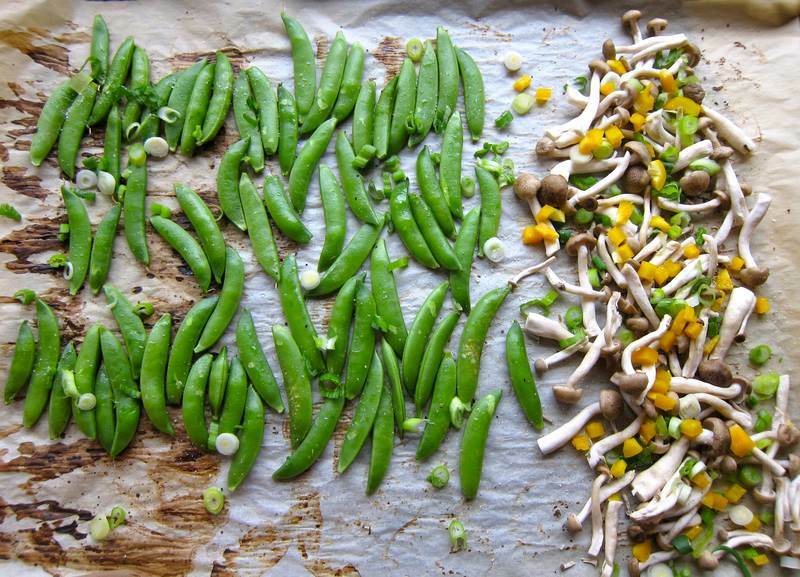 Roast the peas for 7 minutes, the mushrooms for about 15 at 420 degrees. Place the turkey in a covered casserole, preserving the marinade. 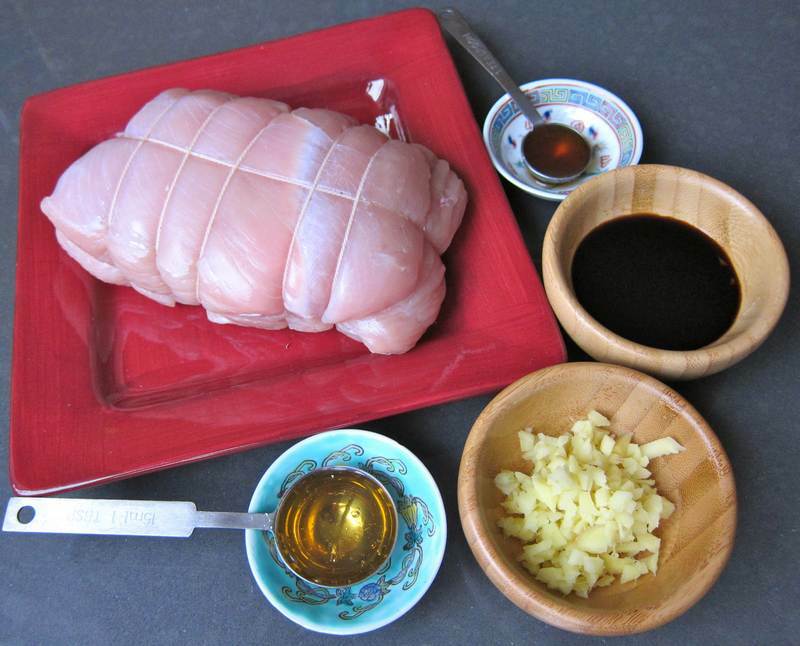 Sprinkle the rolled turkey with Chinese Five Spices, kosher salt and pepper. Roast at 420 degrees for 45 minutes, adding marinade and chicken stock after the first and the second 15 minute interval. If you want precision, cook until a thermometer registers 155 degrees. Let the roast rest in the covered casserole for 20-30 minutes. Remove string before slicing. Place the vegetables on a platter as they come out of the oven. Strain, then heat the marinade and juices from the bottom of the casserole to serve on the turkey slices. Mighty good flavour and beautiful to look at. So this wasn’t the quickest meal to prepare, but it looked lovely, tasted original and had fewer calories than most meals. Another keeper for healthy eating. Check out Ricardo Cuisines. If you ask him nicely maybe he’ll be your French cooking tutor. Check out this Sheep Light video sent to me by my brother Eric. it really is awesome. Wondering what to do with leftover Honey Ginger Turkey Breast? 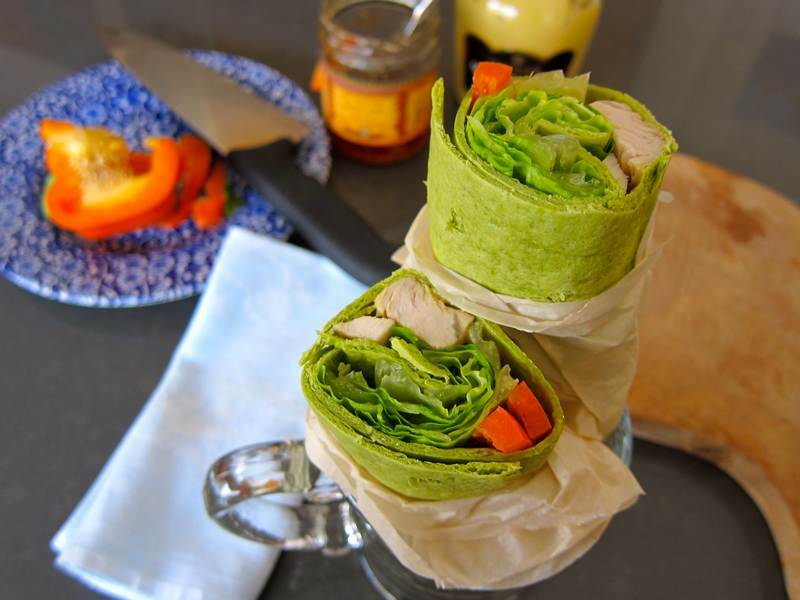 Use bright green spinach wraps. 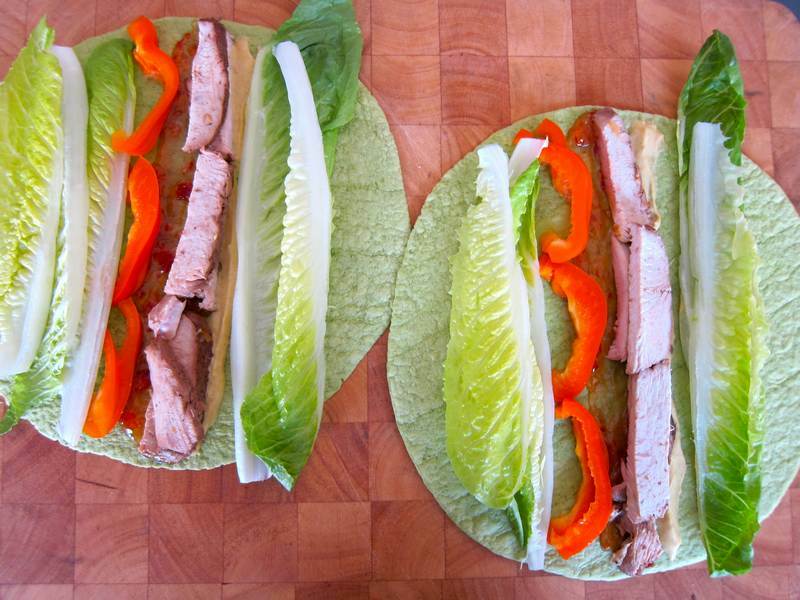 Make stripes of Dijon mustard, Papaya Lime Red Pepper Jelly, turkey breast slices, coloured bell peppers and romaine lettuce leaves. 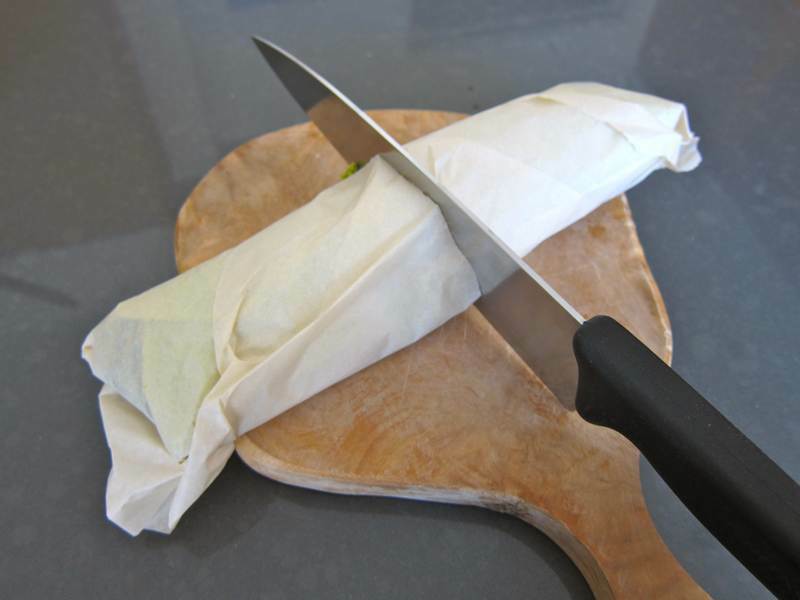 Roll the wrap as tightly as possible without tearing it. 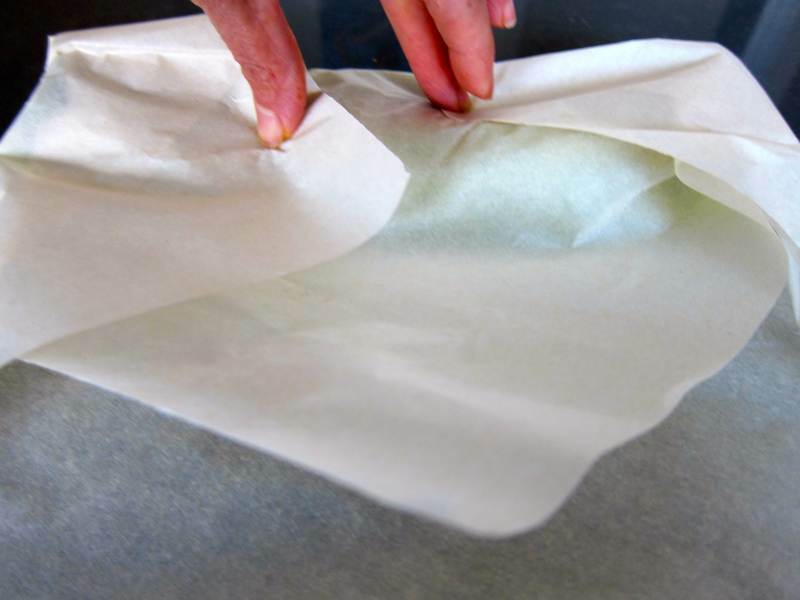 Place the wrap on an angle on a square piece of parchment paper. Fold the top point down. Roll once, then fold in the sides. Continue rolling, then cut through the center. Pull the sides down slowly as you eat. or single halves in expresso coffee cups. 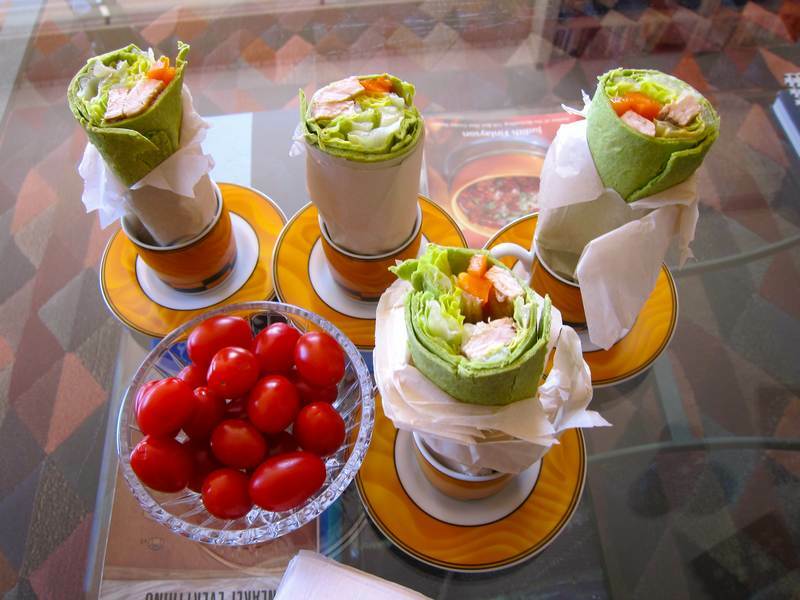 « Chipotle Salmon Lettuce Wrap – A meal to sing about! This Canadian became an American many years ago, and I was forced to cook Thanksgiving dinner for my latest husband and his two daughters. They all hate my turkey, and I learned to hate it too. I guess you’d call my affliction post-traumatic-turkey syndrome. This recipe looked absolutely delicious. Will try it on my stepchildren! Thanks. Hey American Nadine. How could anyone hate your cooking. Must be a joke. You are a divine cook. Hope you and your family enjoy this turkey recipe. Merci Lorry!! Je t’aime aussi. Bonne Passover. Hugs and kisses all around. Holly, you have outdone yourself this time. This is DELICIOUS. Thanks for all your great recipes. I always look forward to them. Phew! If I don’t hear from you I get worried! Thanks #1 fan! 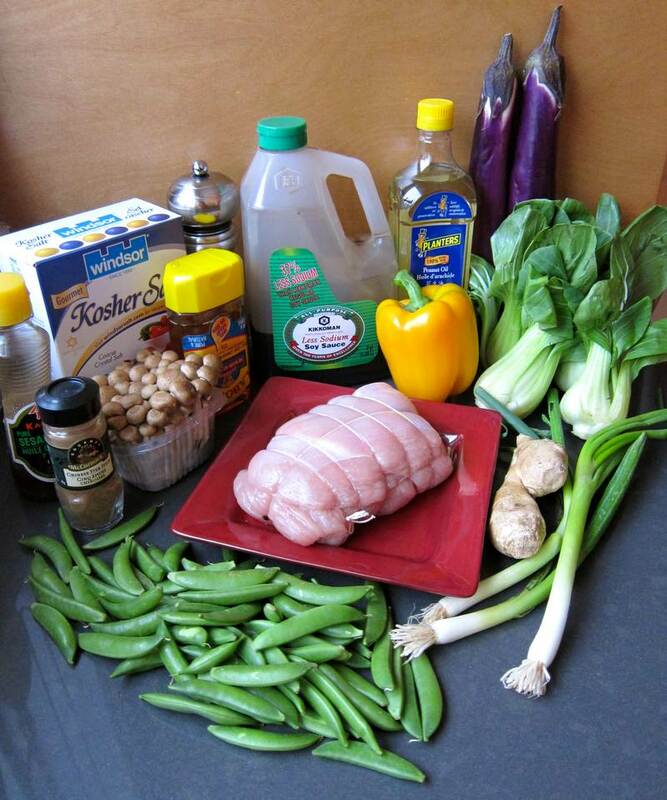 I never think to cook with bok choy, but it looks so delicious in your photos. The roasted vegetable dish sounds simple, tasty, and unique. I do love bok choy. 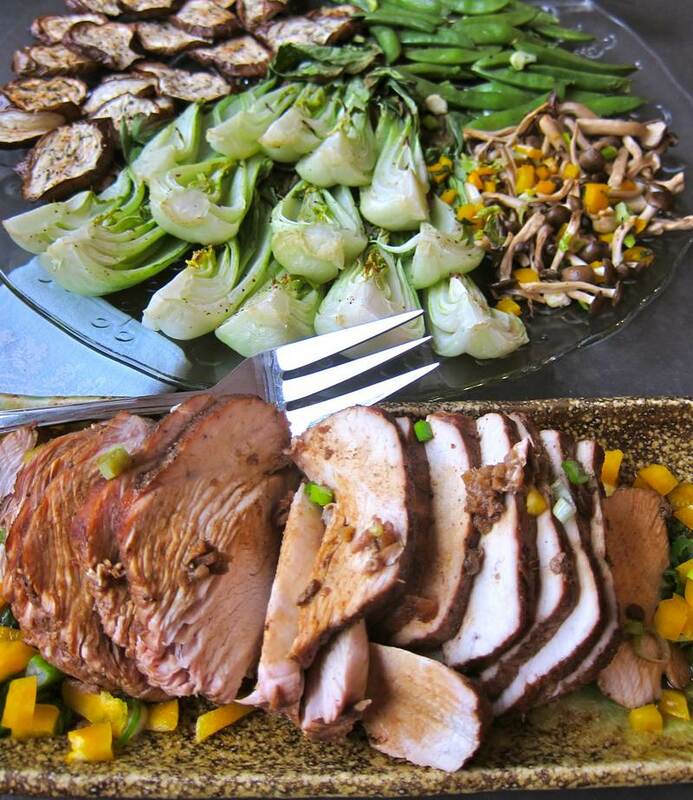 Have you tried the Quinoa, Bok Choy and Shiitake Mushrooms? It’s one of my favorites! I love this combo. I made a 5 spice turkey breast in my clay pot, sort of similar. Love the veggie combo and the wraps . Good work and it’s all healthy. Thanks Laurilee. I do try to stick to healthy combos. Delicious and healthy! I think we’re on the same page.